Pelikan is celebrating 180 years of manufacturing fountain pens in 2018 and to mark this anniversary Pelikan have produced the silver and black limited edition Pelikan Spirit of 1838, a fountain pen inspired by the classic striated Souveran range of Pelikan fountain pens. 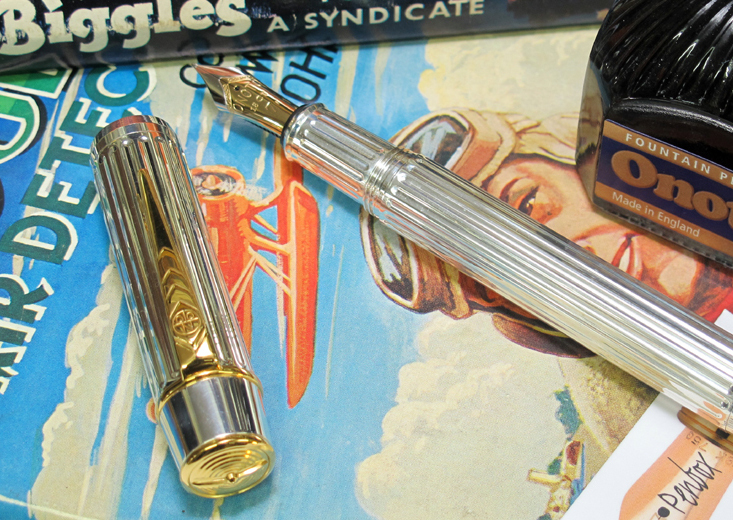 Limited to 180 pieces worldwide will make this a rare fountain pen and a joy to own and use. If you are fortunate to own one of your own this pen will surely be a favourite and a promising candidate for becoming a family pen for future generations. 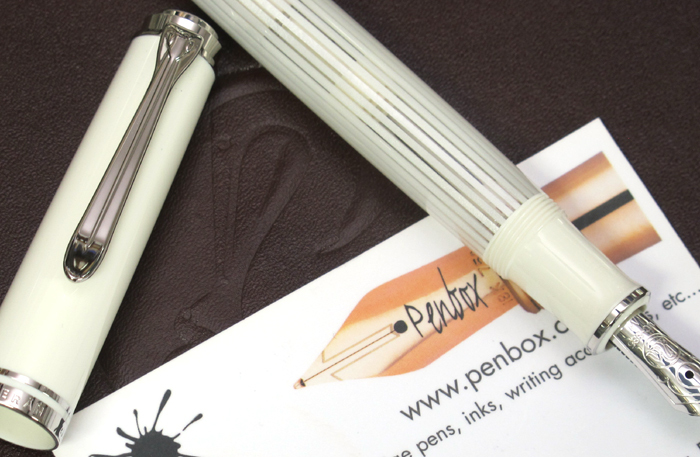 At Penbox we have a few examples of this new for April 2018 Limited edition pen from Pelikan in stock at the moment – all fitted with a medium nib. Occasionally we have items brought into the shop by customers that they are looking to sell, and the vintage pencils above are the result of one such visit. The pencil at the top is a Sampson Mordan in sterling silver and dates from the late 19th century, and the pencil below is a magic pencil with no maker’s marks. Both items are in very good condition with good working mechanisms. 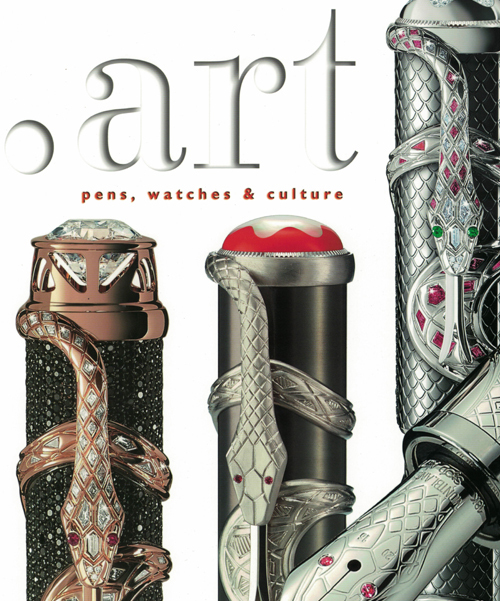 They have now been included on our vintage pencils web pages.